Web Desk: Rice contains minerals and high nutrition. This is not only used for consuming but also used for your beauty. Rice contains agents like ferulic acid and allantoin, which can protect you from sun-burning. It also soothes sunburns and prevents skin from sun tan. Mix Rice powder with cold milk and make a paste, apply it on your face for 15 minutes. Then wash your face with cold water. Repeat the process once a week at least. It is a natural ingredient to deal with dark eye bags. It also cools your tired eyes. 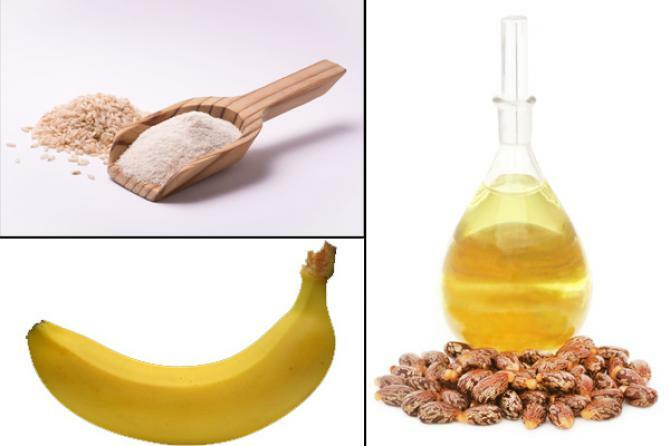 Make a thick paste with a combination of banana, castor oil and rice flour. Apply it on your eyes. 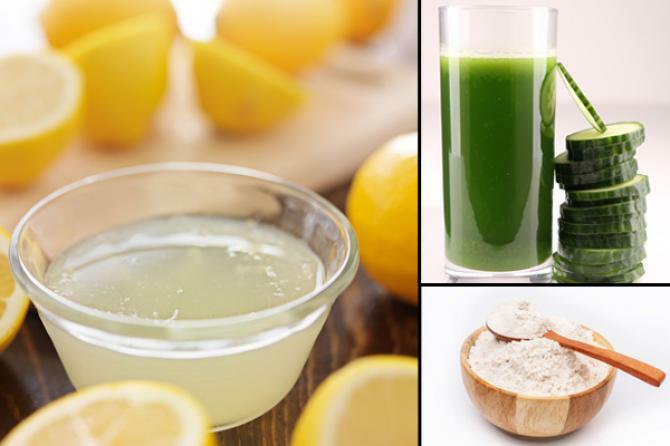 This will lightened up your skin around eyes. Rice powder can be used as a natural scrub. This helps to deal with flaky dead skin cells and make it clean, smooth and re-energized. 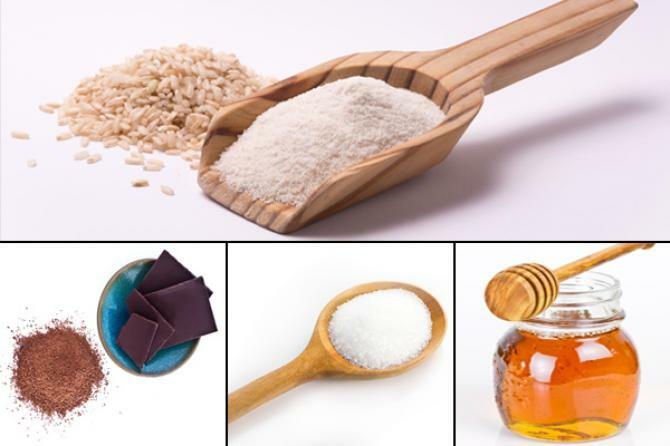 Take rice powder, chocolate powder, sugar and honey in a bowl and combine well. Scrub this mixture all over your face then wash it with cool water. It is a natural skin lightening remedy. 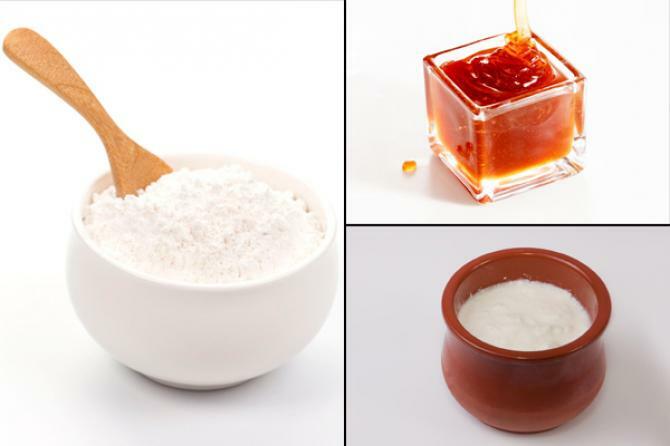 Mix rice powder with honey and curd to make face pack. Apply it on your face. Leave until it gets dry. Then wash it with normal water. It can also treat blemishes, fine lines and pimples. It helps to retain the elasticity and firmness of the skin to make you look fresh and young. 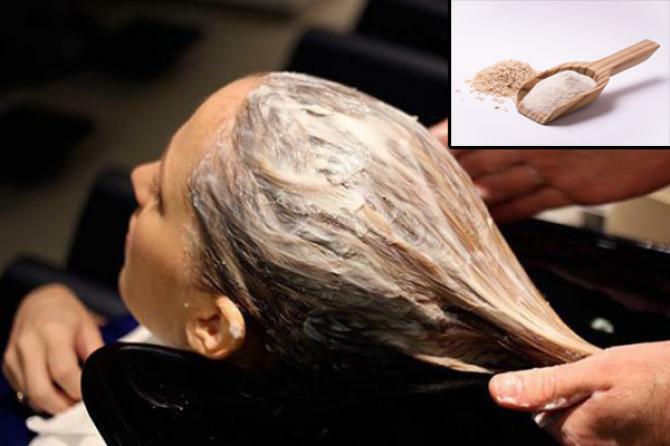 Rice flour has hair tightening and toning abilities which make your hair straighten. 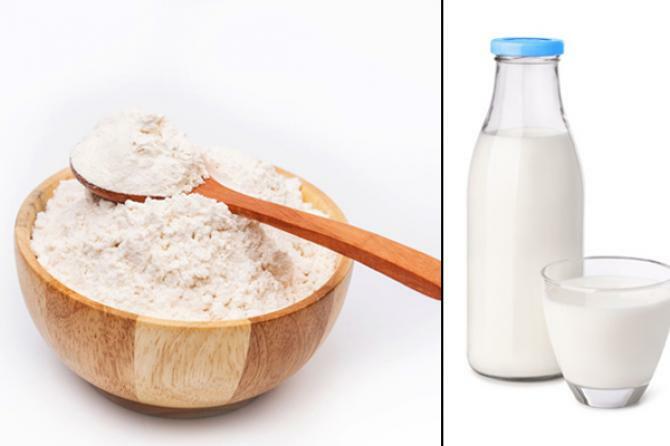 Mix equal quantity of rice flour with Multani Mitti and mix well to make a paste. Apply it all over your hair. Leave it for 30 minutes then rinse with cold water.